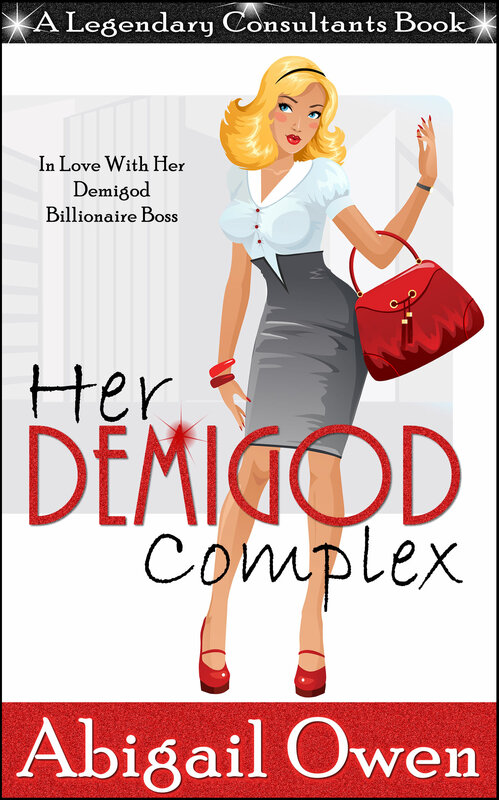 When Legendary Consultants placed Lyleia Naiad in her job as Executive Assistant to a high-powered billionaire, she was given one directive–do NOT fall in love with him. Given that he’s a demigod, a successful businessman, and handsome as sin, makes that a tall order for anyone. But as an ex-nymph, she has the unique ability to resist his god-like charms.Or does she? More than a year later, Castor Dioskouri has managed to capture her heart, a feat no man, demigod, or god has ever managed. Given the reason she was hired, she’s kept her feelings to herself. Besides, Cas is still in love with his deceased wife from over a millennium ago, and Leia is a failed nymph who couldn’t protect her own spring.